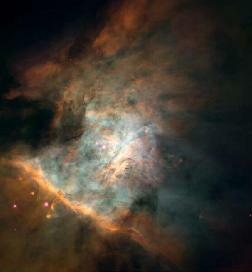 The center of the Orion Nebula. 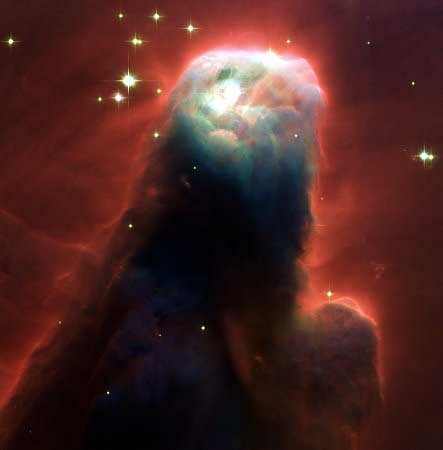 Located in the middle of Orion's sword. 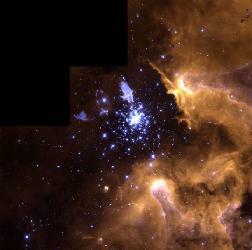 NGC 3603. 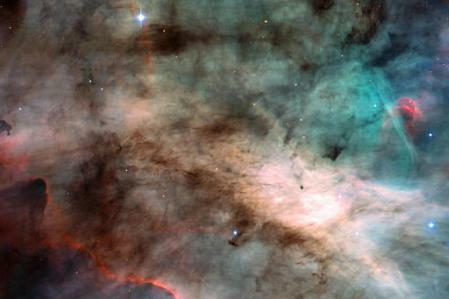 The life cycle of stars. 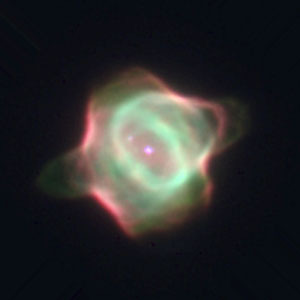 Abell 2218 in the constellation Draco. 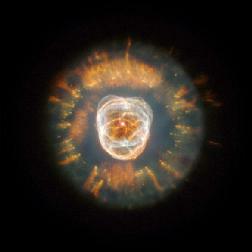 The youngest known planetary nebula. 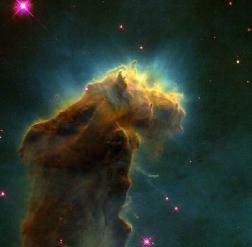 M-16 7,000 light-years from Earth in the constellation Serpens. Copyright © 1998 by Hal Higdon. All rights reserved.